Our 360° Leadership Survey provides participants with actionable feedback from their direct reports, peers, and managers. Our 180° Leadership Survey delivers feedback from peers and managers. Both options include an insightful self-assessment. Through thoughtful analysis of the survey results, participants identify areas of development, blind spots, and marketing opportunities. Creating action plans based on their results, participants use the information to make lasting and positive change. 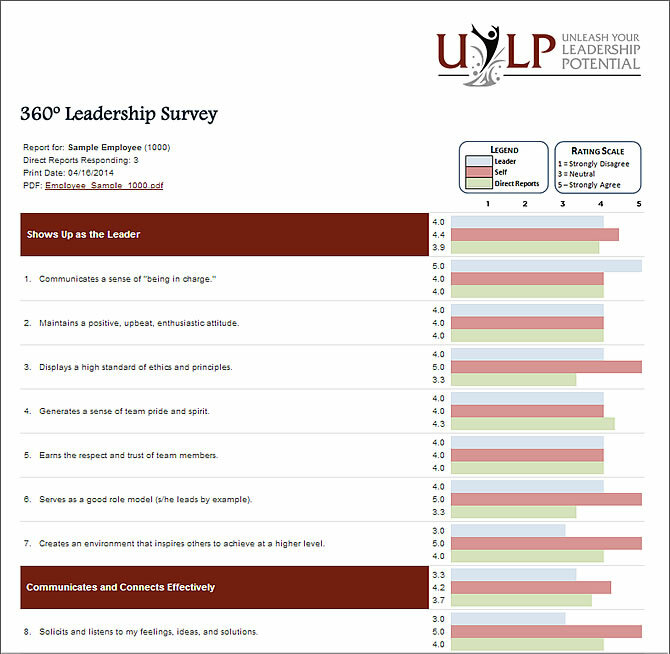 Entelechy can customize the Leadership Survey to match your organization’s leadership competencies. Don’t have leadership competencies in place? We can help you identify your organization’s leadership competencies. Entelechy can even host and administer the Leadership Survey on your behalf, ensuring anonymity of those providing input and feedback. Or we can provide you with the source code to host the survey internally. 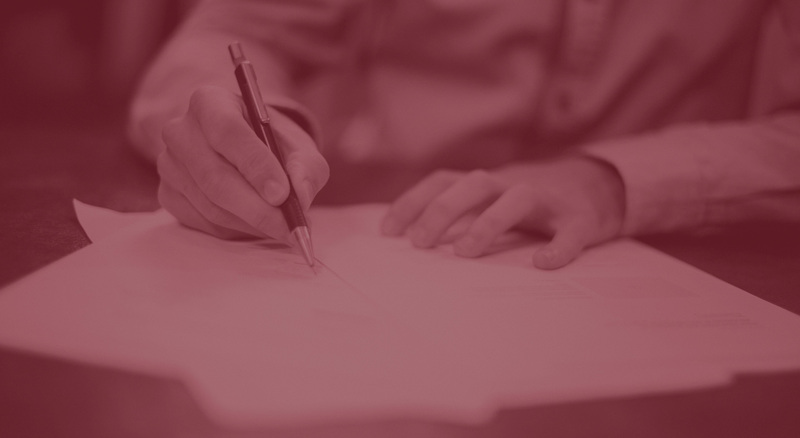 If your organization isn't quite ready for a robust 180° or 360° Leadership Survey, we’ll work with you to transform the competencies into a self-assessment that will help introduce leadership competencies to your leaders. To bring Entelechy's proven online leadership surveys to your organization, contact us to discuss your unique needs.